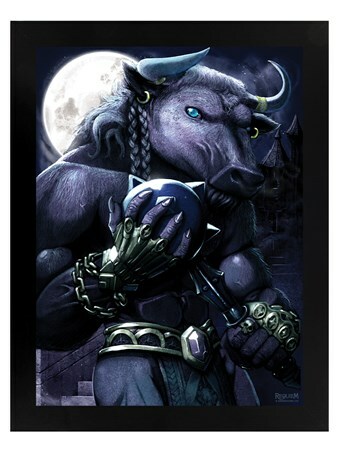 Hell bent on delivering destruction to all that may cross his path, this muscled Minotaur, with a deadly spiked mace in hand, glares menacingly from bright blue eyes! 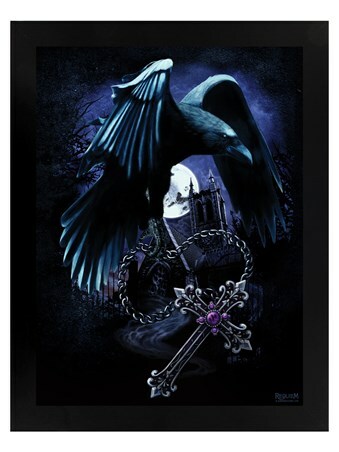 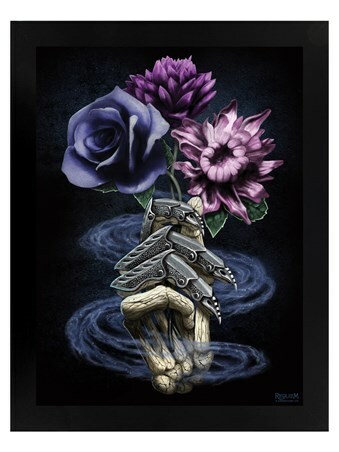 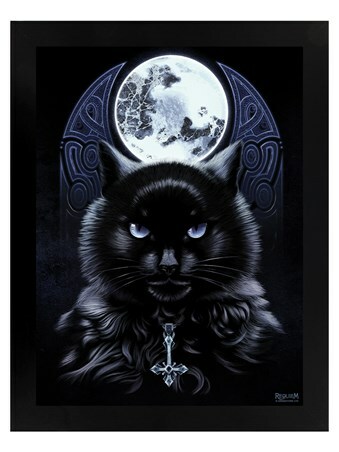 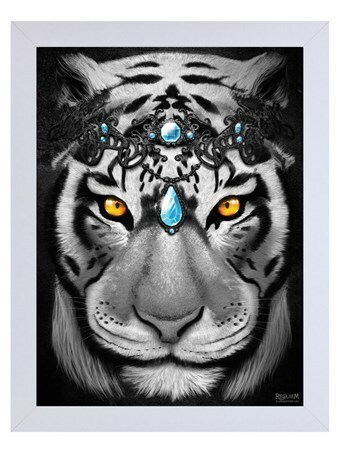 Show no fear of this demonic being and hang this magnificent framed print from Requiem Collective in your home. 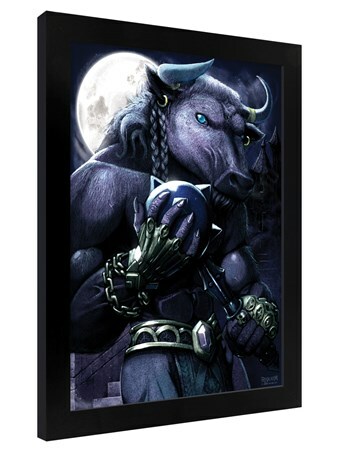 High quality, framed Minotaur Of Destruction, Requiem Collective framed mini poster with a bespoke frame by our custom framing service.